JK, a customer-oriented manufacturer, was founded in 1981. Being a Taiwan-based manufacturer of premium fitness equipment since 1981, JK has been awarded the 'Good Export Performance' by the domestic government for decades, shipping high quality products to over 60 countries worldwide. We offer a wide range of innovative and quality Motorized Treadmills, Indoor Fitness Cycles, Elliptical Trainers, Exercise Bikes, Rowing Machine, Stepper and Multigyms. We guarantees all the customers excellent Taiwan-made goods with trendy design, unique features, fast delivery as well as professional service. 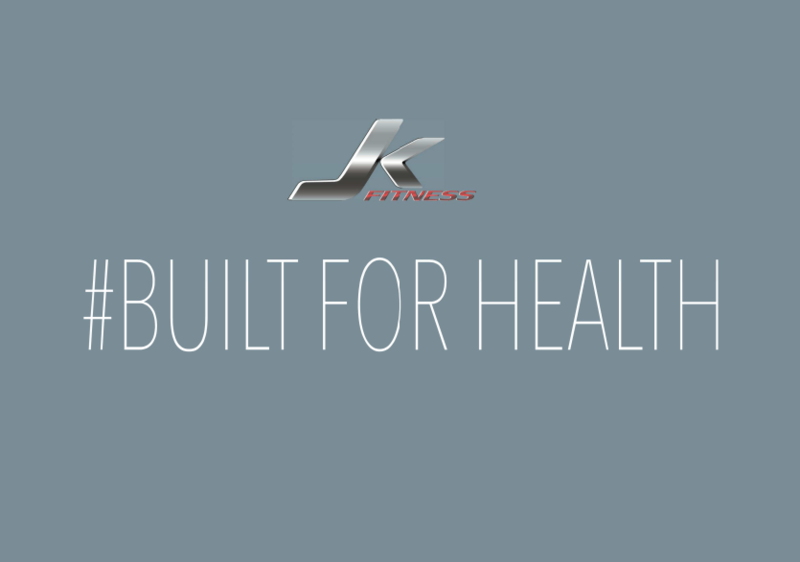 Ongoing R&D investment supports JK's continual upgrading and developments of innovative and state-of-the-art fitness equipment with high standard performance and durability every year to strengthen JK's competitiveness and stay ahead in the market. JK currently owns two brands- JKexer and FitLux to satisfy diverse market demands. 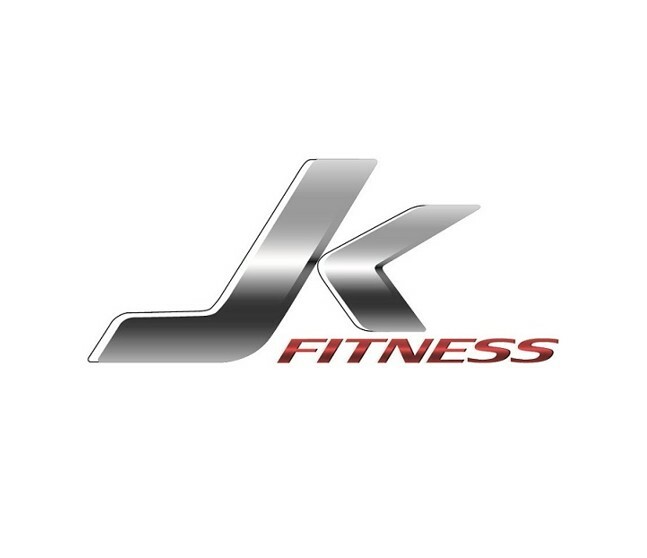 Our core brand JKexer, registered in over 30 countries around the world and renowned to all buyers engaged in the fitness sectors, aims at commercial and home use installations. Brand FitLux, launched in 2012 to meet the increasing demands for semi-commercial installations global wide, successfully enhance the competitiveness of our partners by aligning comprehensive products with varied marketing strategies to enlarge their sales coverage and market shares. Our mission is not only to provide users with the best workout experiences, but also to build win-win cooperative relationship with our global partners by offering innovative and competitive products topping with prestigious brand value. JK is definitely beyond your expectations while locating a reliable long-term partner to accompany you on the way of expansion. Contact us to find more!